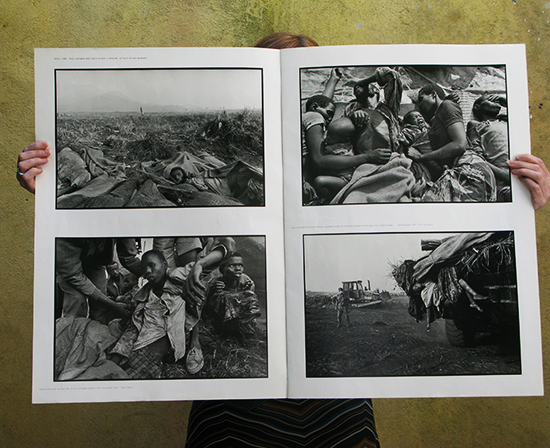 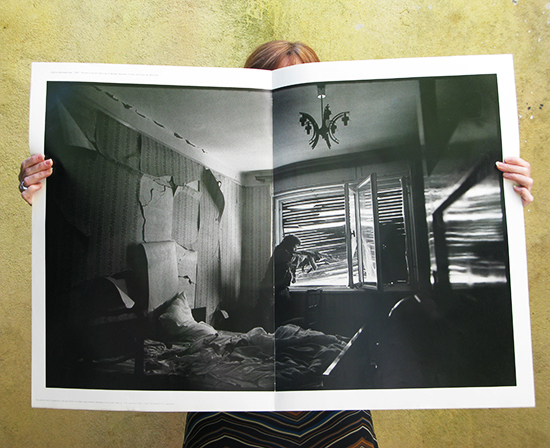 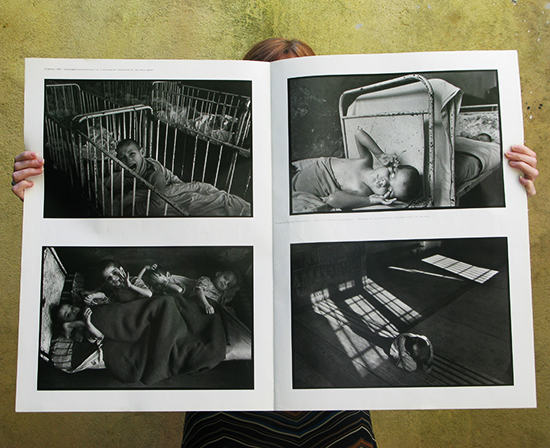 A Dutch publisher offered World Press Photo to make a magazine on A1 size. 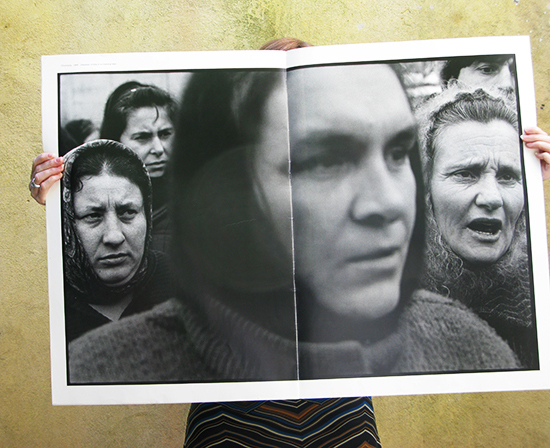 The organization was promised editorial freedom. 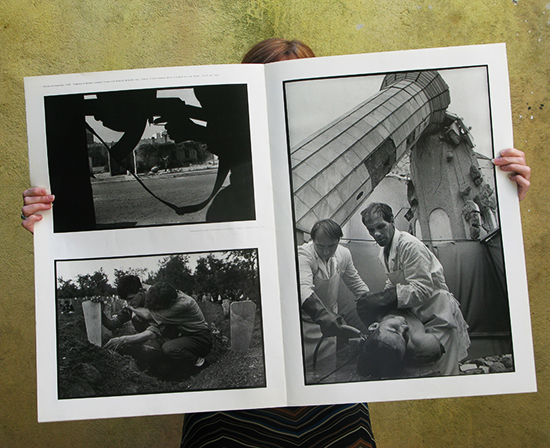 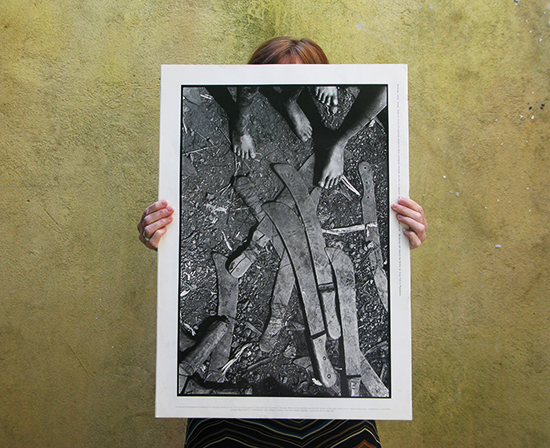 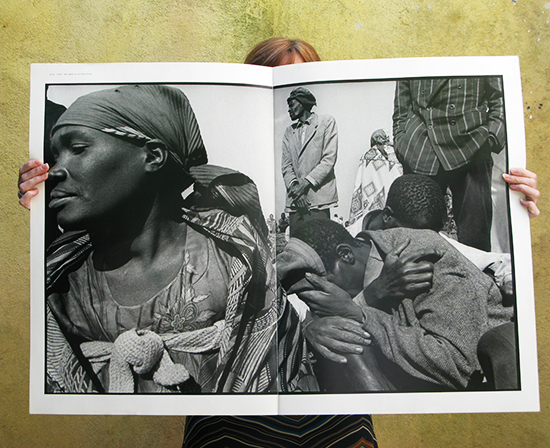 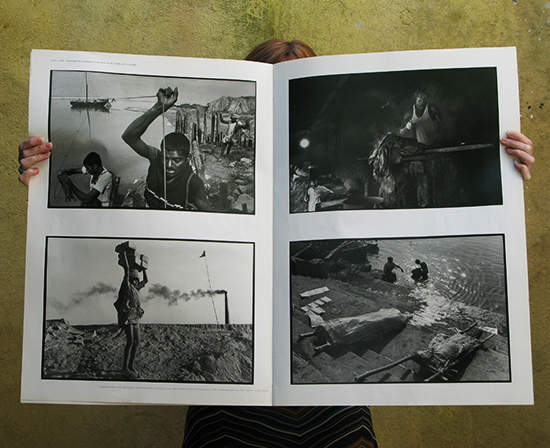 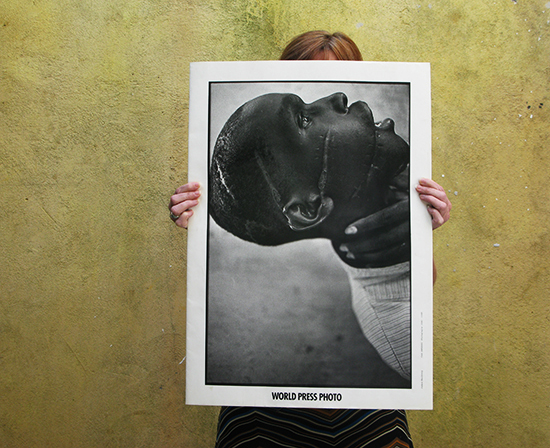 World Press Photo decided to use the magazine as the catalogue for the winner’s exhibition of 1995. 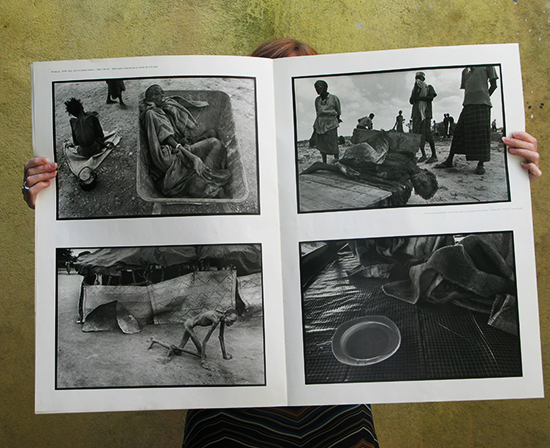 James Nachtwey won the World Press Photo Of The Year 1994 (granted in 1995).